Sometimes, we often overlook what is right in front of us because we badly need and set an eye to the presumed prestige and famous by many. We usually pay much attention on getting the thing that we don’t have yet well in fact what we are looking for is just right below our nose. We often forget to appreciate what is in front of us, instead we always appreciate what is beyond our own fences. Well, that’s who we are most of the time. This is also true in every aspect of our being. Tourists spots for example. With the many beautiful beaches in the Philippines, people will always have to compare each one from the other. With a myriad of selections for white beaches among the 7,107 islands in the Philippines there are a handful that made it to the top list and became popular not only in the country but to international tourists as well. But is our judgement not based on the popularity of the place? Sometimes, we tend to go to the most frequented place and deemed famous rather than on a place with the same of much better but is less popular. Social prestige at its finest right? Well anyway, tourist will be tourist and travelers and explorers will be explorers and travelers. Like for example, Boracay Island is really making its way to the leader board for quite some time now. This place has the most number of tourists in a year, the beach lovers, adventurers and the like flock to this little paradise as they called it. 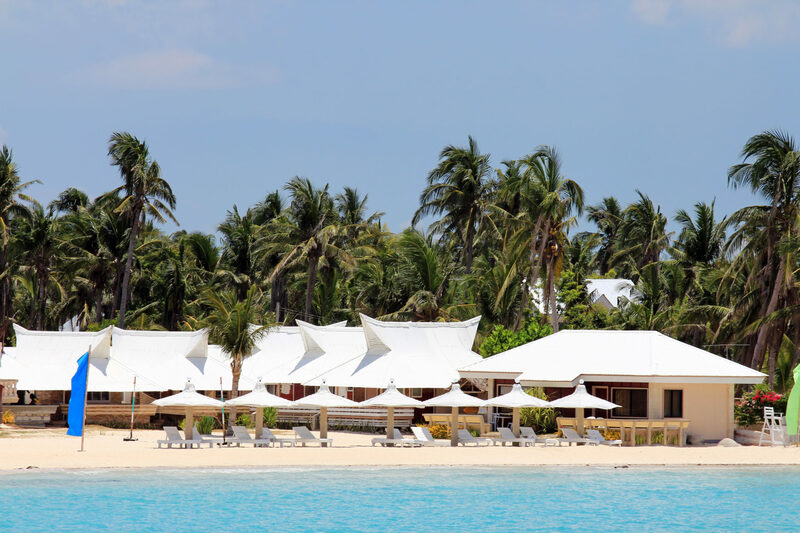 But little did we know that there are a lot of other places that could be at par with the grandeur beauty of Boracay if given the right publicity and medium. Well, Boracay is still Boracay no one can beat its popularity as one of the top tourist destination in the whole Philippines but it’s getting more and more populated every day. To those who don’t want a populous beach, a place in Palawan, Bohol or Bantayan Island in Cebu can be a good alternative. 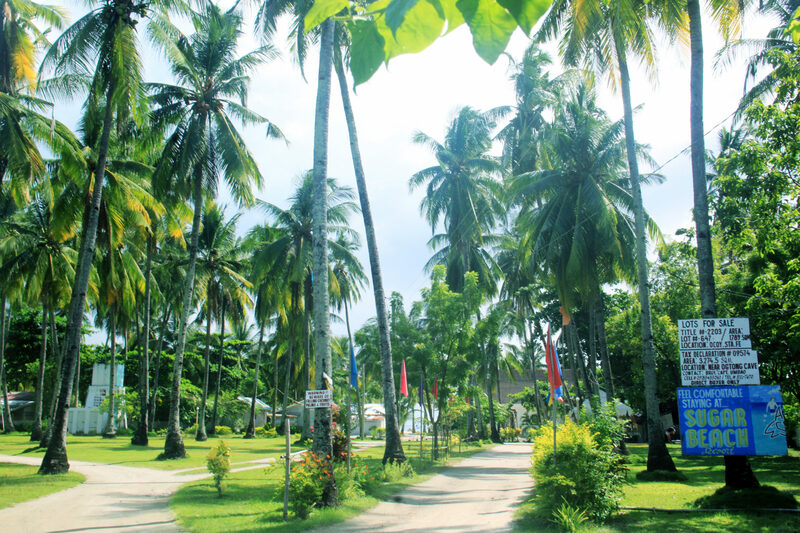 Bantayan Island is usually underrated for some in terms of its beaches and other activities but for a serene-loving adventurers and beach lovers, the place is a solitude and a safe haven full of serenity and tranquillity. 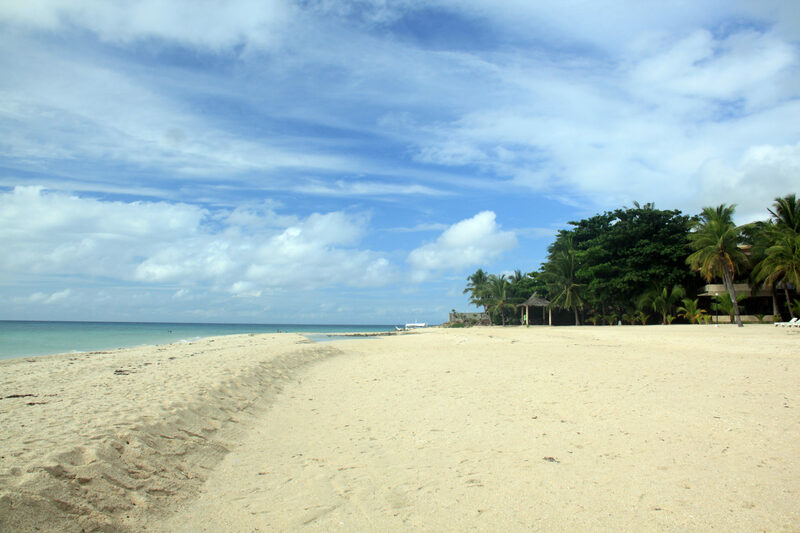 So what is in Bantayan Island that could make every peace and quiet loving beach bums drool for? Well, there’s not much isn’t it? Actually there are a lot of things to do in Bantayan Island but I will just focus about the beach this time. Bantayan Island is an island located west at northern part of Cebu. It has 3 municipalities with roughly more than a hundred thousand recorded population. 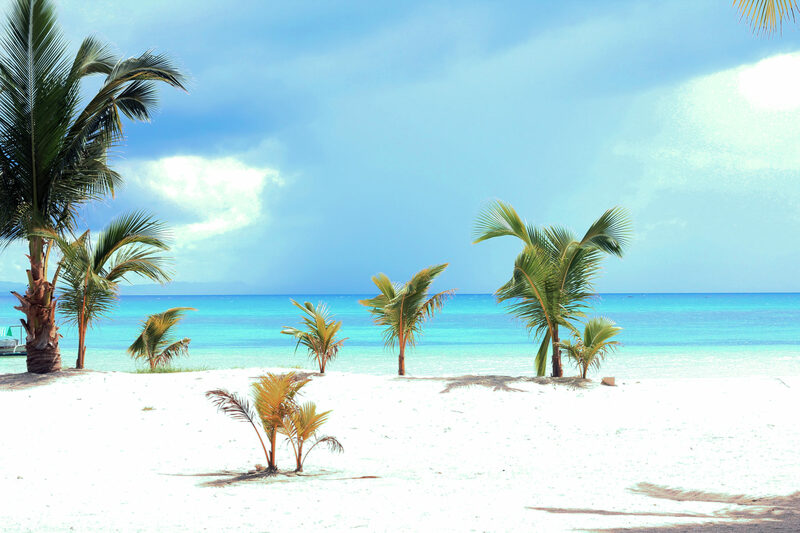 The island is mostly covered with coconuts and surrounded by beautiful white sand beaches. If you are from Cebu City, the best way is to go to the North Bus Terminal and get on the bus going for Hagnaya. Bus Fare is around 150-ish for air-con and P130++ for deluxe/economy. From Hagnaya wharf, ride a ferry going to Santa Fe. Ferry ticket is P170.00 and Terminal fee is P10.00. The trip from Hagnaya wharf to Sta Fe will take around 90 minutes. 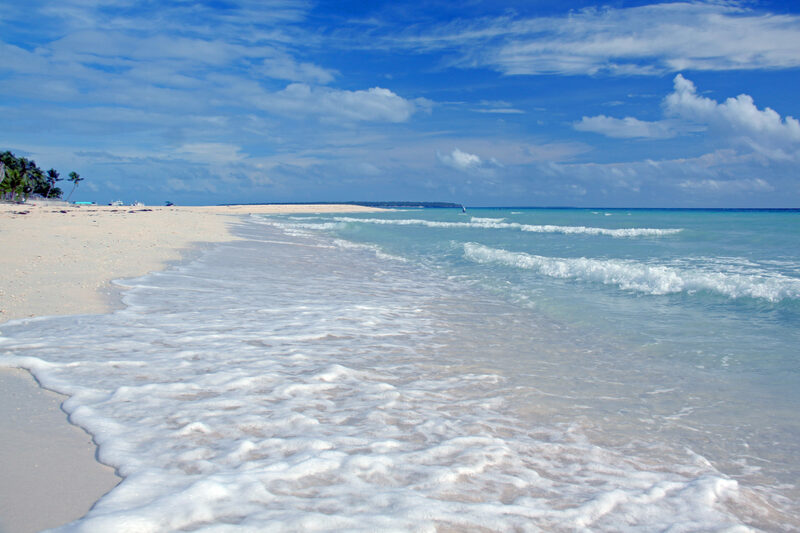 Upon approaching the shoreline of Bantayan in Sta Fe, the white sand beach along the horizon will reveal before your very eyes. You can see the jewel blue waters that is too inviting as the waves are rippling gently towards the shore. The tufty clouds is like cotton that drifted past the horizon like curtain of silk in the blue emerald skies. 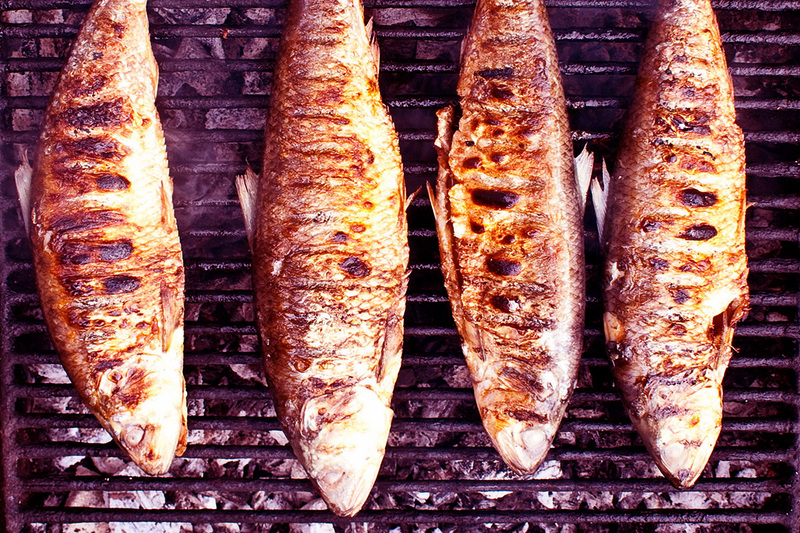 The air was pregnant with the smell of salt. Those things signifies that serenity is waiting. Upon reaching the wharf, you can take the jeepney or charter a trike to your chosen destination. 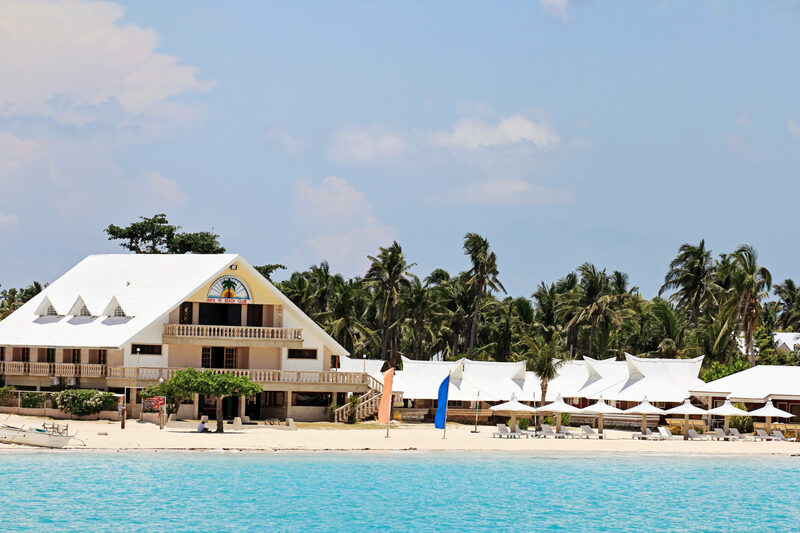 Among the beautiful beaches in Bantayan, I personally find Sugar beach and the sand bar of Kota beach excellent. 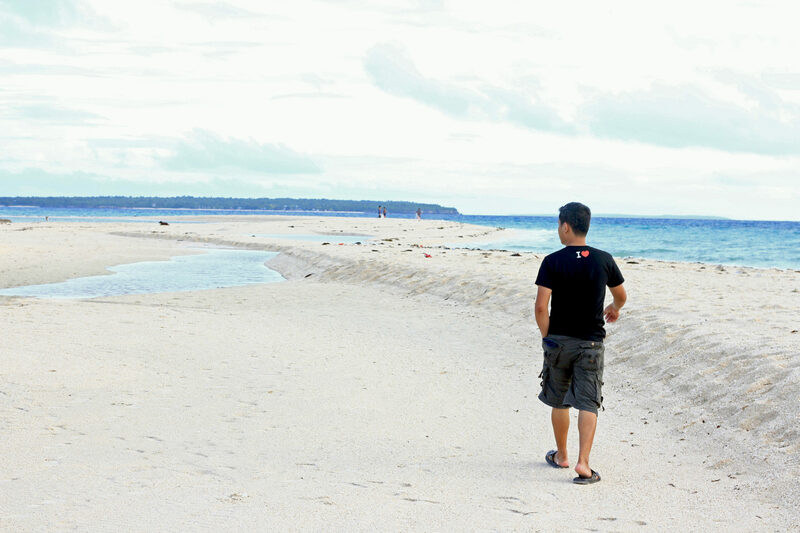 But generally the beaches in Bantayan Island has almost the same characteristics. The sea is like a rippling blue blankets from the stretched surface of the sea far from the shore. The water is so clean, where you can’t resist but stay under those clear waters as the opera of the sea gently washes over your body. It is like soft hands gently massaging every inch of you, soothing and getting rid of the hurly-burly and stresses of life. The sand bar is a nice place to walk into. It feels like you’re walking in the horseshoe of the beach. From the sand bar you could notice that the sea looks dozy as it rested in the afternoon glow. We could not help it but have that series of activities in circles until the setting of the sun. The gang decided to have another doze of the beach after dinner. We have then that usual funny yet intimate talks while soaking the refreshing waters under the starry skies. Singing in the beach with that guitar and a bonfire is just a wonderful experience. Amazing right? Arrggghh, this made me want to go back there right now. 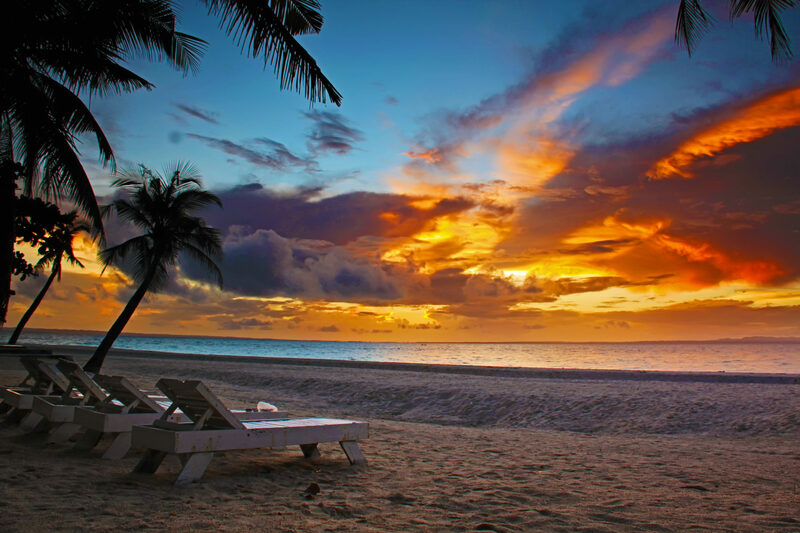 Another beach that is worth a visit nearby Kota Beach is the Sugar Beach. 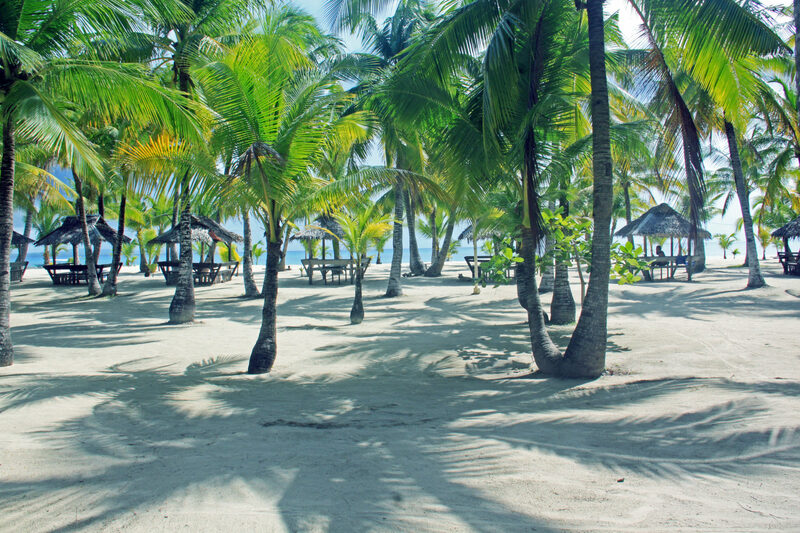 It has a really wide shoreline with white fine sands under the coconut trees. Most tourists will visit sugar beach because of this feature. Some tourists will just setup tents in the beach front while others prefer to have a cozy accommodation elsewhere. The only notable downside for Sugar beach is their comfort rooms and showers. It really needs major improvement. Nevertheless Sugar Beach experience is still a blast. You can do beach hopping actually in Bantayan Island. Just rent a bike for a day and have that body start grinding those extra calories. Bike rental is common in the island. 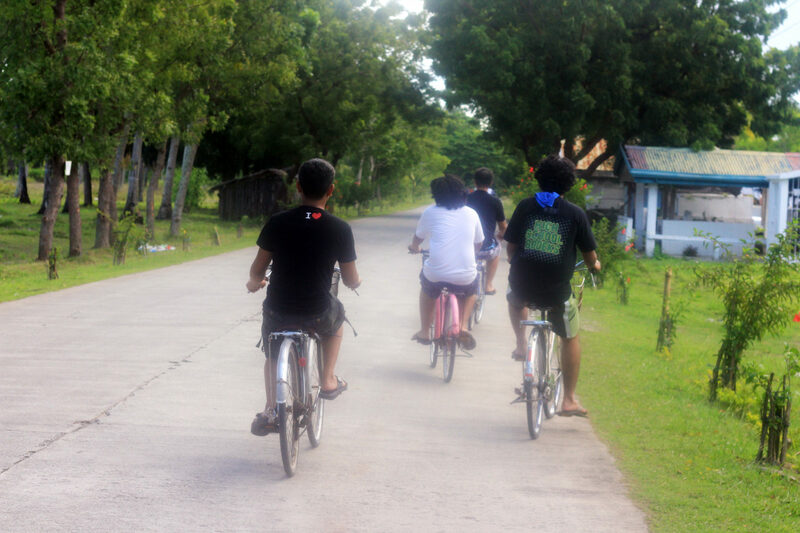 In our case, we had our bikes for a day at P150.00 each. It’s really nice to enjoy and go around the nearby places by bike as you can control your own pace when to stop and when to go without consulting your companions. As we stroll around the area and hop from one beach to another, we decided to bike along the high way and follow the road where it leads us. The road we traveled is kind of silent and only few motor vehicles are on the way. The glassy air from the beach carries a faintly perfume of the sea breeze. Suddenly, a misfortune happened. I got cramps and nearly got tripped on the gutter. I got disappointed at first because it means a delay in our bike-ventures. But my friends decided not to push through and went back in our place instead. We decided to have another set of activities instead and it turned out to be fun too. I guess the 90/10 principle is really working that time because we chose to ignore the 10% of misfortune and made the 90% even more meaningful and fun. Is there anything quite as blissful as a stroll by the seashore? It’s like walking through an airy womb of sky and clouds. The sea is an emerald gown and the beach seems dipped in earth shining diamond. 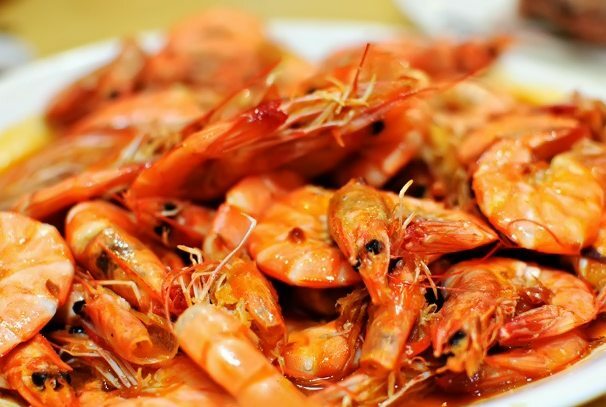 The briny air carried a different smell of that spicy garlic and buttered shrimps. 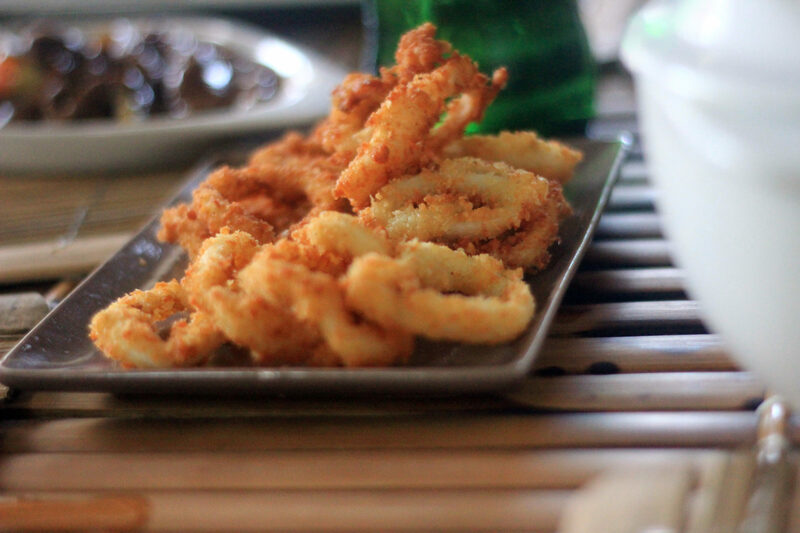 My stomach is rumbling when I heard the sizzling sound of the squids being cooked in the kitchen. However the moment when the horizon turned into a an ember-gold tint like the curtain welcoming the grand entrance of the bright golden rays of the smiling sun, a different feeling has taken over. The feeling of hunger gradually blurs and soon faded. 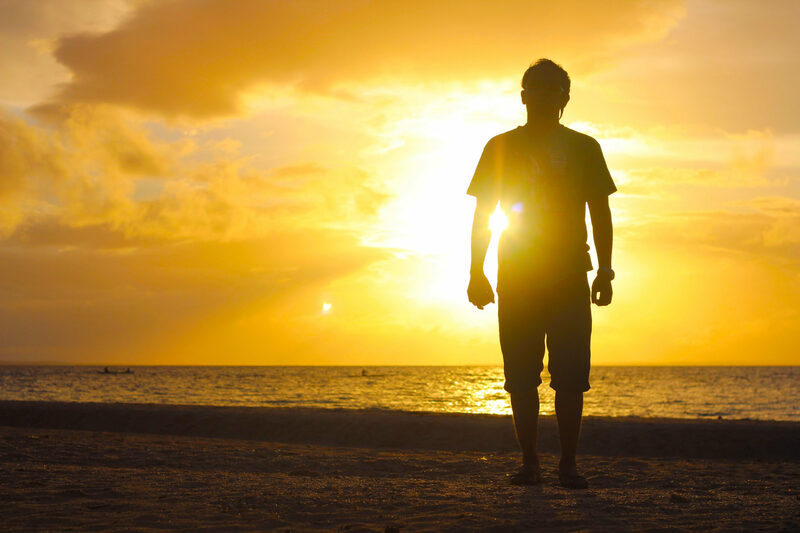 Bantayan Island is really a good place for sun worshipers. The sunrise will keep ones pulsing heart to swell with joy as the waves gently cascades onto the shore like an ancient alchemy of purr-and-pound. When the sun starts to rise and the rays starts to uncoil, it is like and old vellum parchment unrolling in front of your naked eye. Your eyes will be drawn to this large and bright dot in the sky as it gets nearer and clearer. The view is really majestic that I myself just sit and ponder about my own mortality. Thinking about things over and over again. Until I asked myself this eternal and timeless question that all men of worth had asked throughout the ages: “What will I be eating for breakfast?” Guess my rumbling stomach is bringing me back to reality and asked me to have some for breakfast then. We wrapped up our Bantayan Island Chill moment with a sumptuous lunch and a last minute dip on the clear waters at Sugar Beach resort and went home before the setting of the sun. Before we left, I looked behind at the shore for the last time and already, my footprints were fading as if I had never been into this place… but the memories are imprinted in our minds already! It was really an awesome experience and I swore I would come back to this spellbinding place again someday for another fun activities and adventures. Would you go with me on my next visit in this serenity haven? How about you? 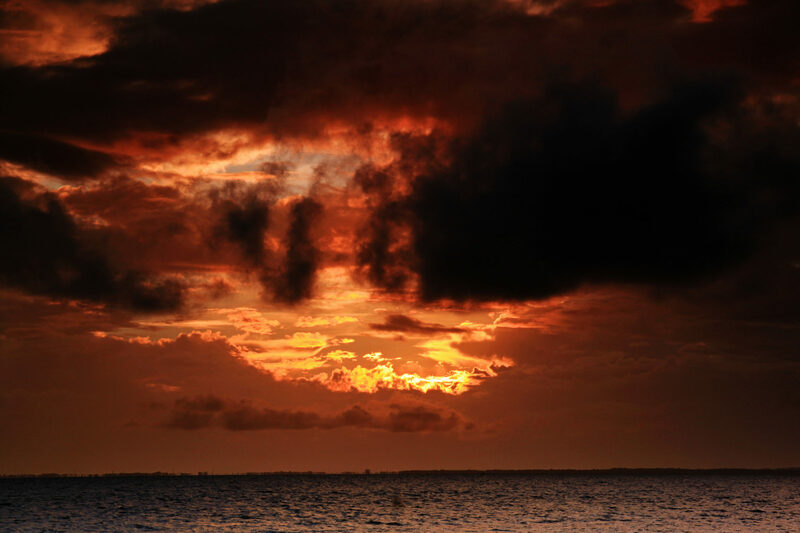 Have you been to Bantayan Island? How was the experience? Is the place worth a re-visit? I would really love to hear your thoughts. Leave your comments below. Nice! 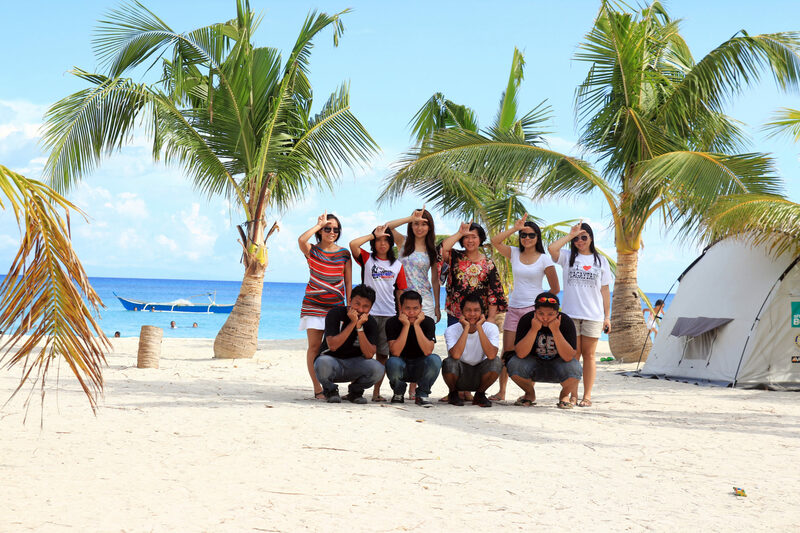 We are Cebuanos, but we’ve never been to Bantayan Island. We should check this out this year. I haven’t been to Bantayan ever and this means I should go! When??? 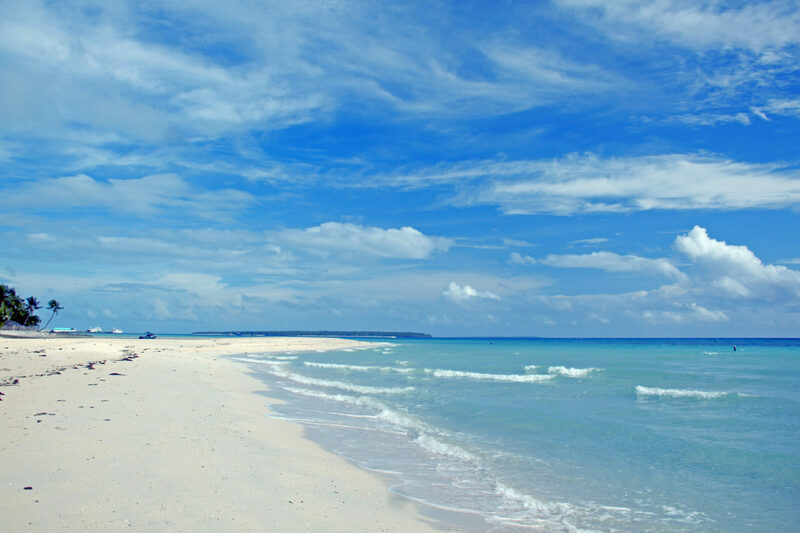 I love Bantayan Island too.. the people and the white sand beach.. I love the sunrise photos..
I’ve been planning to visit Bantayan since 2010 and it’s now 2017, but still never been there. Truly a paradise that everyone should visit. Your photos speaks so much and they’re all stunning. 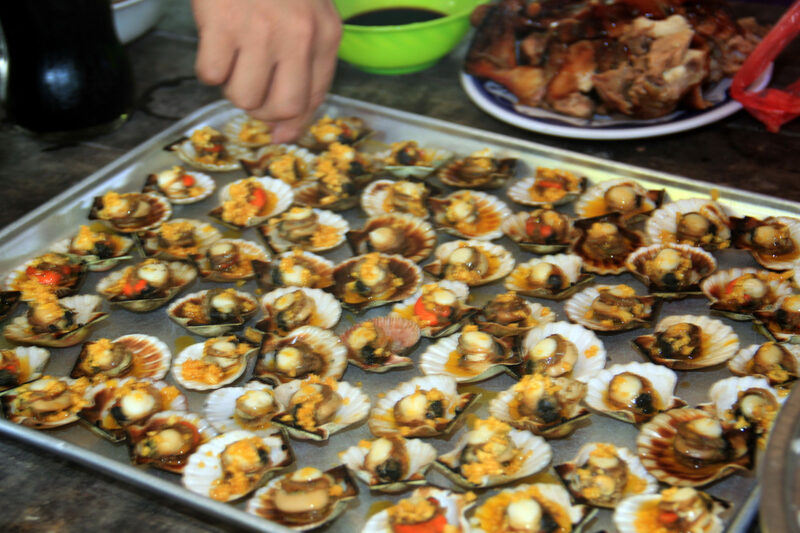 I have been to Malapascua but not yet to Bantayan Island. HIBsters should have a party there! Despite the fact that my girlfriend practically goes to Bantayan Island with her family, I haven’t been there at all! I wish to go there THIS YEAR with her and hope to see all the sights there!